Several media outlets, including the Associated Press, filed a brief with a federal court on Monday to require that the FBI make public certain evidence regarding the San Bernardino investigation, including information on the cost of the software tool the FBI used to hack an iPhone and the identity of the person or persons who sold it to the FBI. 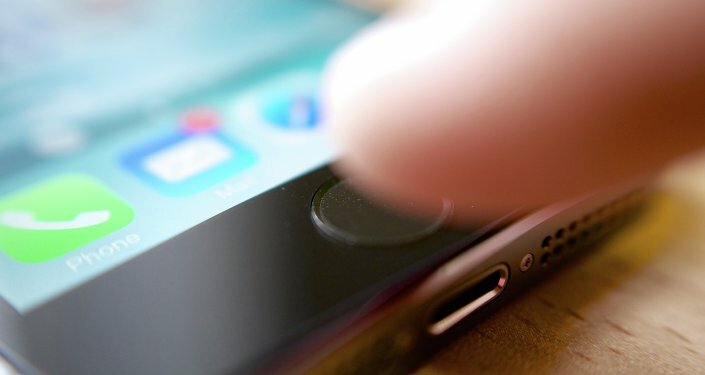 The AP, Vice, and Gannet, the news conglomerate that owns USA Today, filed a suit in September 2016 demanding information about a mysterious transaction that allowed the FBI to bypass Apple’s assistance in unlocking an iPhone belonging to the employer of Syed Rizwan Farook, who, along with his wife,Tashfeen Malik, killed 14 people in the San Bernardino shooting attack. During an interview with Sputnik Radio, Sophia Cope, of the Electronic Frontier Foundation, pointed out that the FBI did not need Apple’s help to breach the phone’s security features. Hence, “the government and the FBI see the request as the most efficient way to unlock the iPhone but it’s possible that they could do it on their own and that’s why we think the bigger picture issue here is that they’re really trying to create legal precedent.” Edward Snowden remarked that the claim, of only Apple having the ability to unlock the smartphone, was "bulls---." After engendering a national dispute on the nature of how much privacy protection Americans have in the post-9/11 era, the FBI told Apple that, via the help of an unidentified third party, it had found a workaround to the iPhone’s native encryptions. FBI Director James Comey said in April 2016 that the tool to hack Farook’s iPhone cost more than he would make during his seven years as FBI head. The media companies behind the suit argue that "the government has identified no rational reason why knowing the vendor’s identity is linked in any way to the substance of the tool, much less how such knowledge would reveal any information about the tool’s application," according to a filing with the US District Court in Washington DC. The government states, however, that by releasing the information, "hostile entities" could create “countermeasures," hence disrupting the FBI’s ability to collect intelligence. In the latest filing, the news companies say they have not requested sensitive material, but only how the tool works. The government further argued that disclosure of the information "would result in severe damage to the FBI’s efforts to detect and apprehend violators of the United States’ national security." The media companies shot back that the FBI improperly invoked national security exemptions, thus allowing the government to work around Freedom of Information Act rules. According to the media company lawyers, "release of this information goes to the very heart of FOIA’s purpose, allowing the public to access government activity." "Made in USA": Is It Possible for Apple to Stop Manufacturing iPhone in China?